Chef Robert Lyford*, raised in Collin County, TX, earned his culinary degree at CCA in San Francisco where cooking with a seasonal approach was the curriculum. This became the standard for his ever-changing daily lunch menu at Patina Green Home and Market opened in 2010 with his family in historic downtown McKinney. 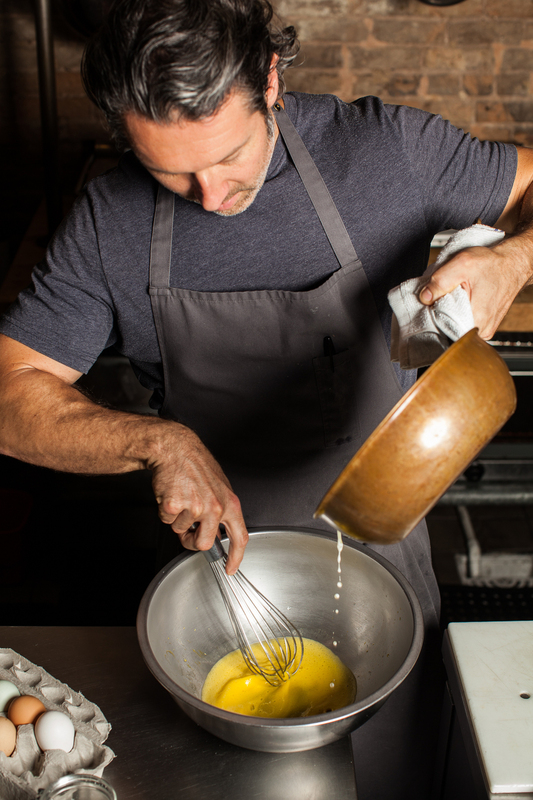 Frequent visits to the farms he sources, seeing their hardships and sharing their victories, has inspired him to support the farms in his own restaurant, as well as serve as an integral connection between the local farms and chefs in the DFW area. He also maintains an organic raised bed garden located a block from the restaurant. Patina Green has been awarded “Best Sandwich Shop” by DMagazine in 2014 and 2016 and holds the title of “Best Sandwich in the State of Texas” by Food Network. 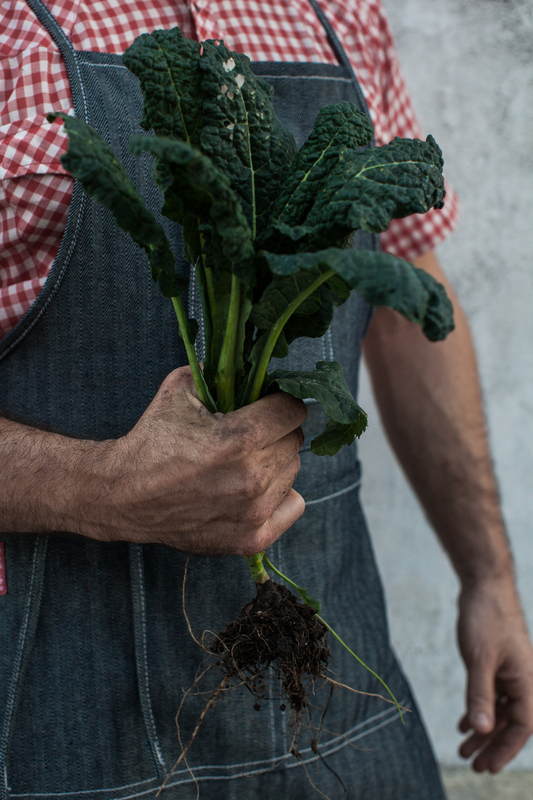 Numerous culinary recognitions continue to enforce the movement of simple, local food that is delicious and healthy, all while making a positive change in our food environment. Robert currently serves on the Advisory Board for the Farm Aid Organization and enthusiastically supports local movements in support of farmers. *As seen on Good Morning Texas, CBS News This Morning, and WFAA Daybreak.